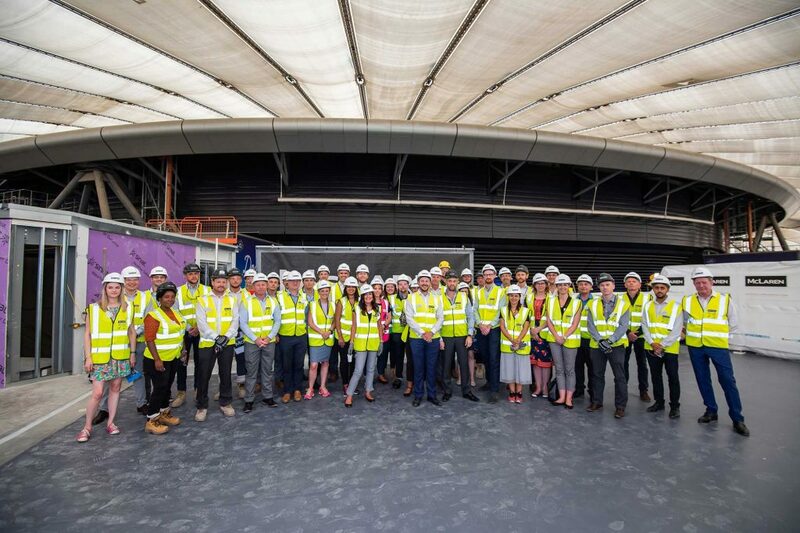 The Project Loop team celebrated an important milestone with customer AEG, Crosstree, The O2 and consultants involved with the project. The £35m project comprises of a 50,000 sq ft extension to the existing Cineworld and a 30,000 sq ft trampoline park Oxygen. The cinema extension will deliver additional screens as well as contain the latest 4Dx technology. 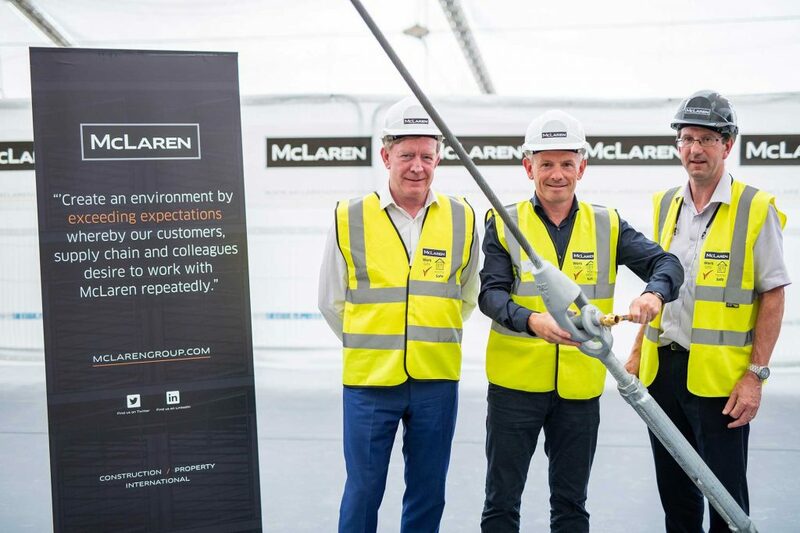 The trampoline park will be the 11th in the UK and the first of three new Oxygen sites in London. 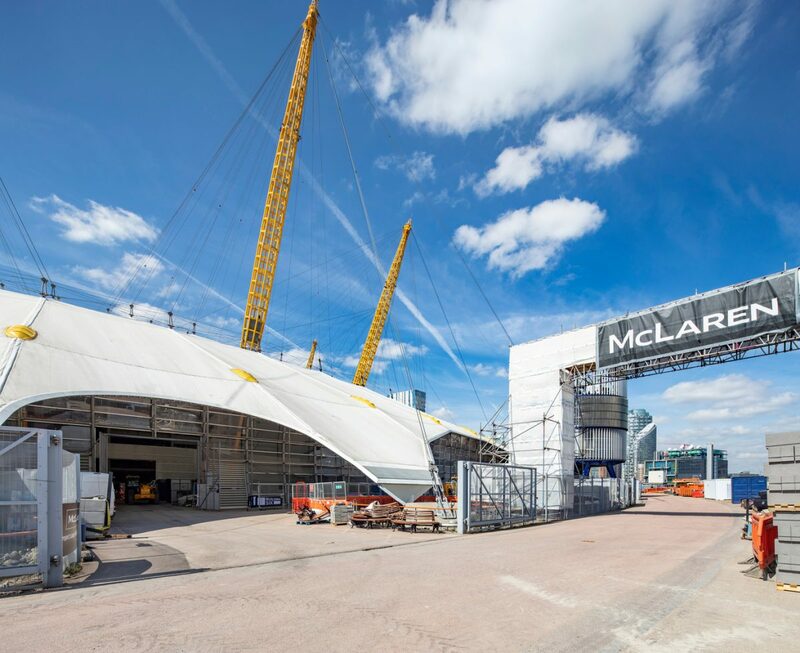 The development will complete the loop of space around The O2 arena and this will result in attracting a further four to five million visitors to the venue each year. Project Loop is due to be completed in December 2018.